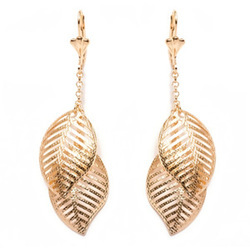 The Duchess of Cambridge debuted the Catherine Zoraida Gold Double Leaf Earrings at an evening reception in Malaysia during the 2012 South-East Asia royal tour. 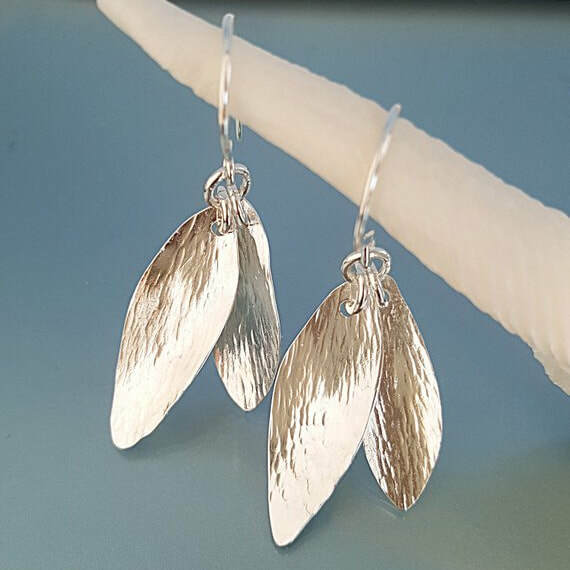 These delicate leaf earrings feature beautifully engraved feather details and have a playful twist. Each leaf measures 3 cm and the total length is 4.5 cm. 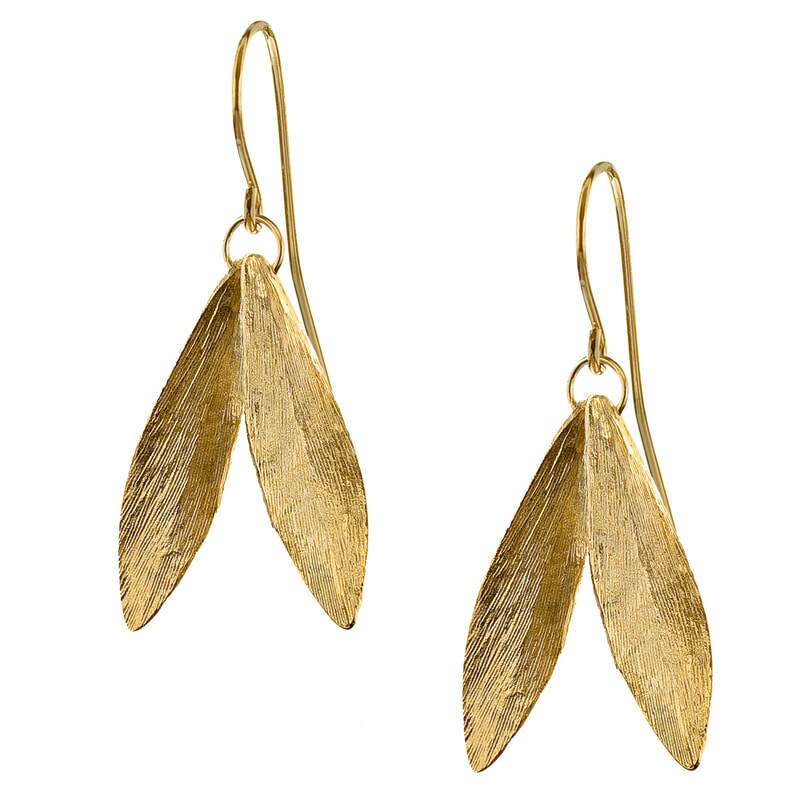 Catherine Zoraida offers the earrings in 18ct gold plated silver (£150), 9ct yellow gold (£480), and 18ct yellow gold (£850). 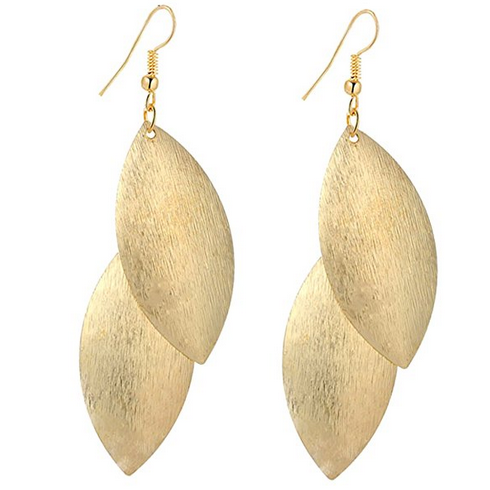 STYLE FILE: Catherine Zoraida Gold Double Leaf Earrings as seen on Kate Middleton, The Duchess of Cambridge.